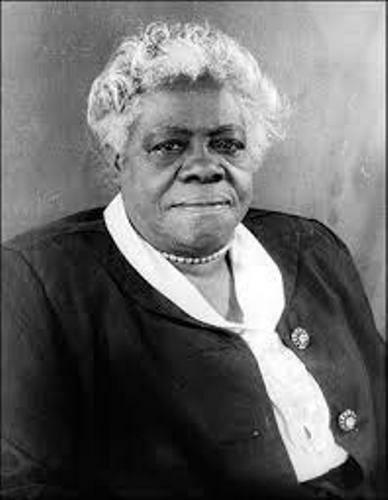 Mary Mcleod Bethune was born on 10 July 1875. She passed away on 18 May 1955. Mary was very important to the struggle of the African American women. She served as a new deal government official, racial justice activist and educator. 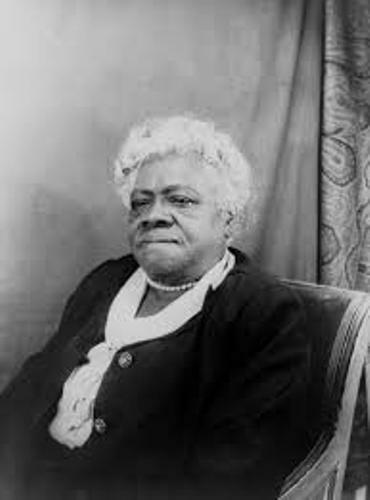 Bethune-Cookman College was established by Mary Bethune. She was also included in the New Deal Government official after she sat as one of the 20 highest level offices in the government. Bethune was famous as an educator too. She established an African American private school in Daytona Beach, Florida. Then it was developed into a college from the donation. Later the college was developed into a university. Mary was a tough woman. She wanted to increase the life of the African American people. Therefore, she was as The First Lady of The Struggle by President Franklin D. Roosevelt. 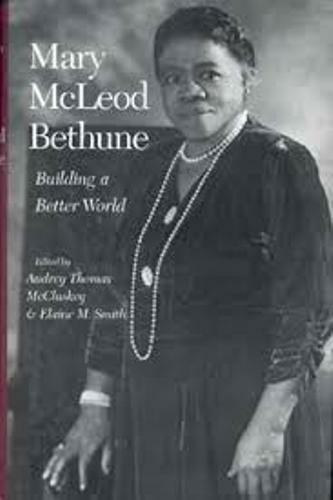 Bethune was the daughter of former slaves. She was born in Mayesville, South Caroline. At the age of five years old, she began to work. Bethune was very keen to study. She wanted to be smart and become a missionary in Africa. She could go to the college with the help from the benefactors. When she was in Daytona Beach, Florida, she established a private school. It was called Bethune-Cookman School. The school was highly promoted by Bethune with donors, student demonstration of they could do and tourist. Bethune was one of the few women who could gain the position as a college president during her time. She was on the position in 1923 to 1942 and 1946 to 1947. Bethune also worked actively for the campaign of President Roosevelt in 1932. She was also included as a member of the black cabinet of the president at that time. Read Franklin D Roosevelt facts here. Her home located in Daytona Beach serves as a national historic landmark. You can also find her statue located in Lincoln Park. 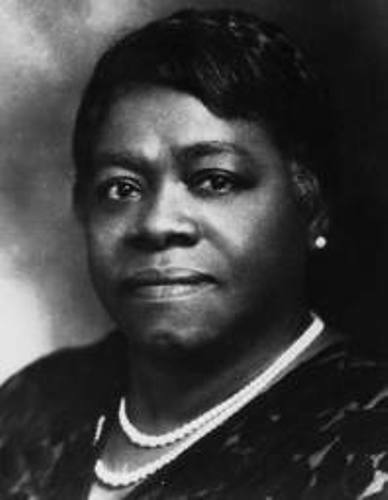 Are you interested reading facts about Mary McLeod Bethune? Those who want to know about one of the best American poets and authors can read Gary Soto facts.